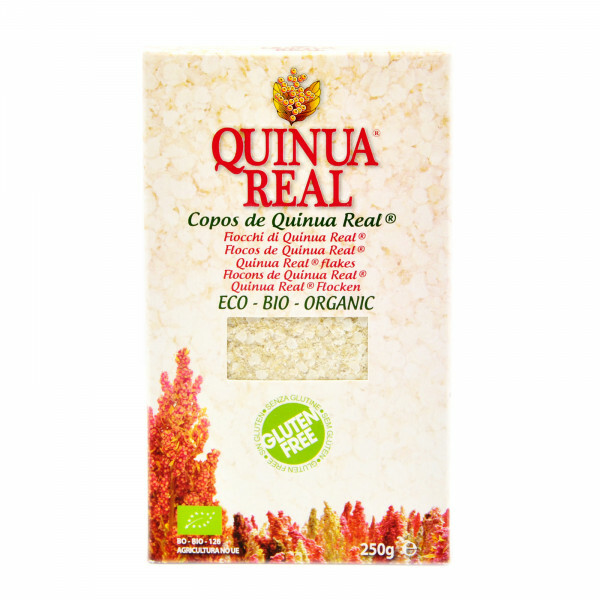 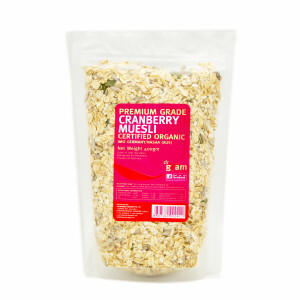 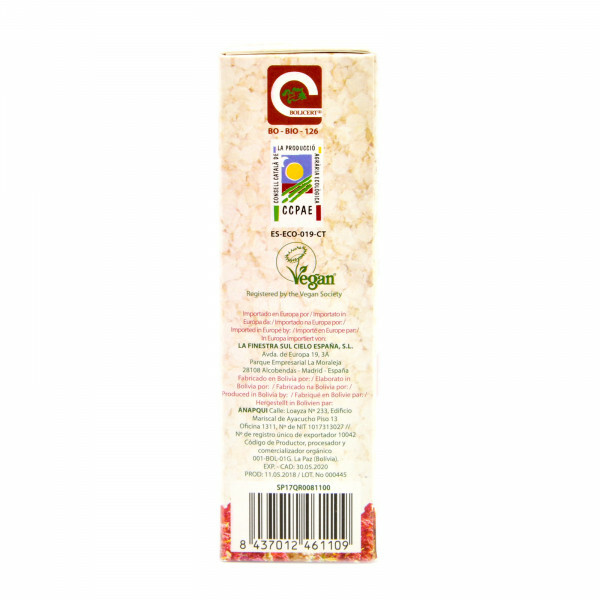 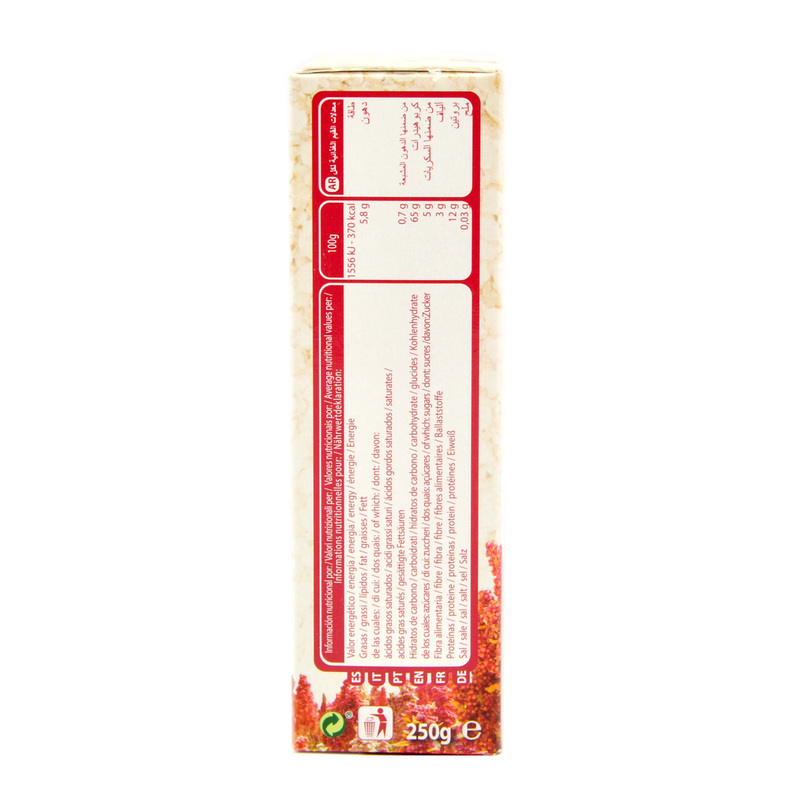 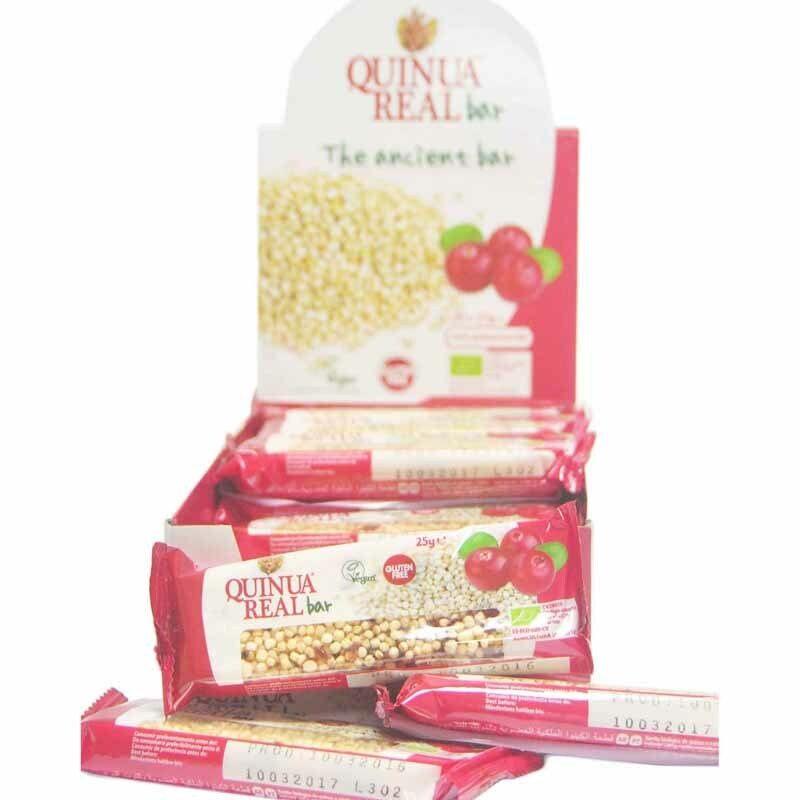 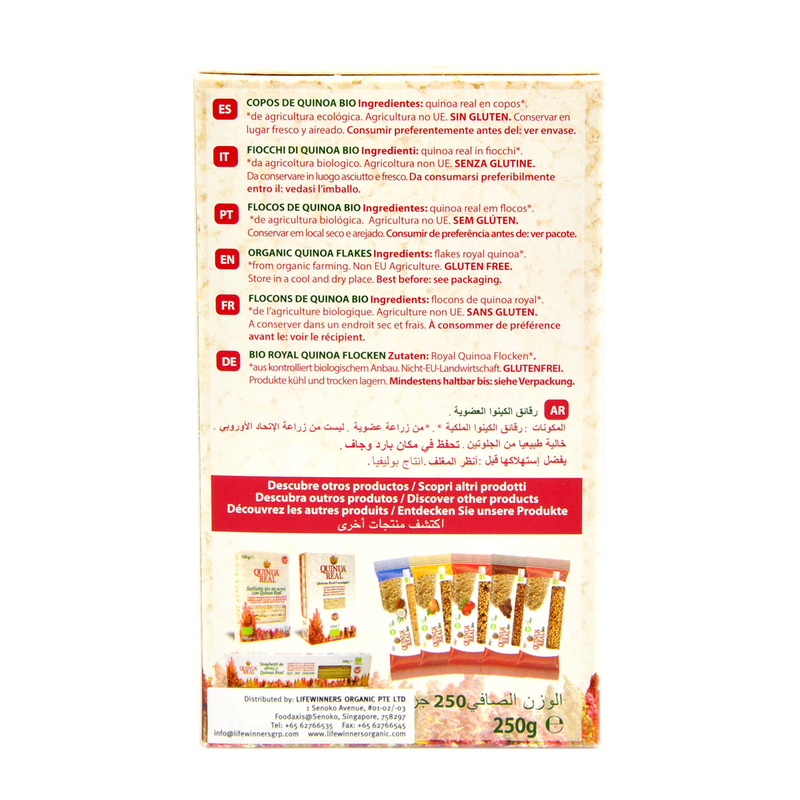 Gluten free Quinua Real Organic Quinoa Flakes are made using Royal Quinoa grain which is cultivated in the saline area of Uyuni, in Bolivia, at more than 3600 meters higher than the sea level. 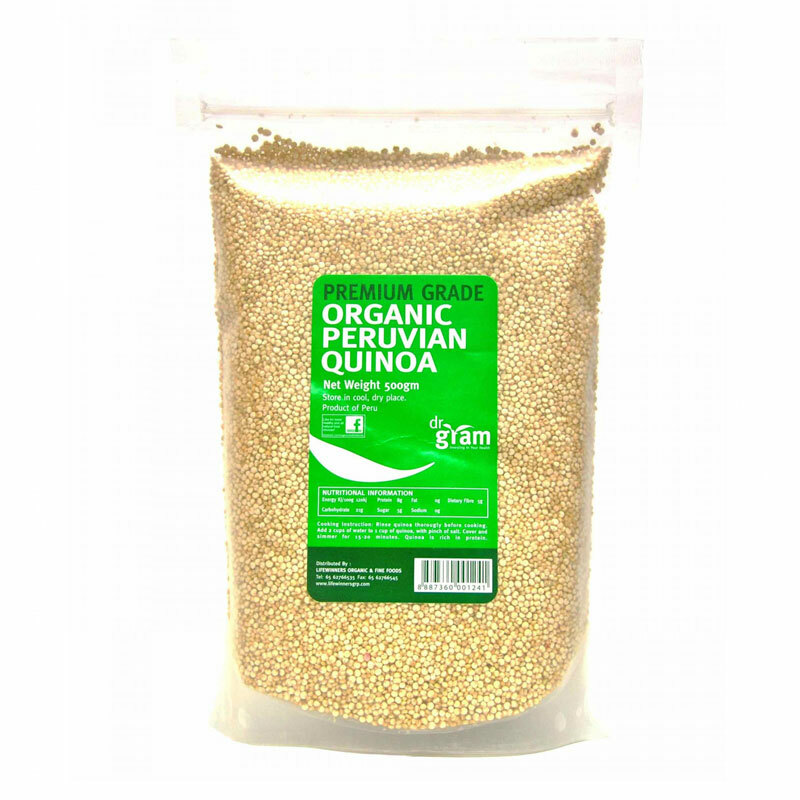 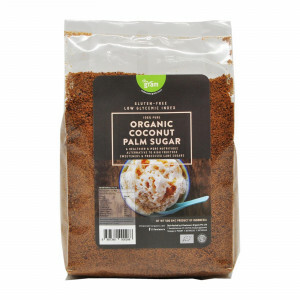 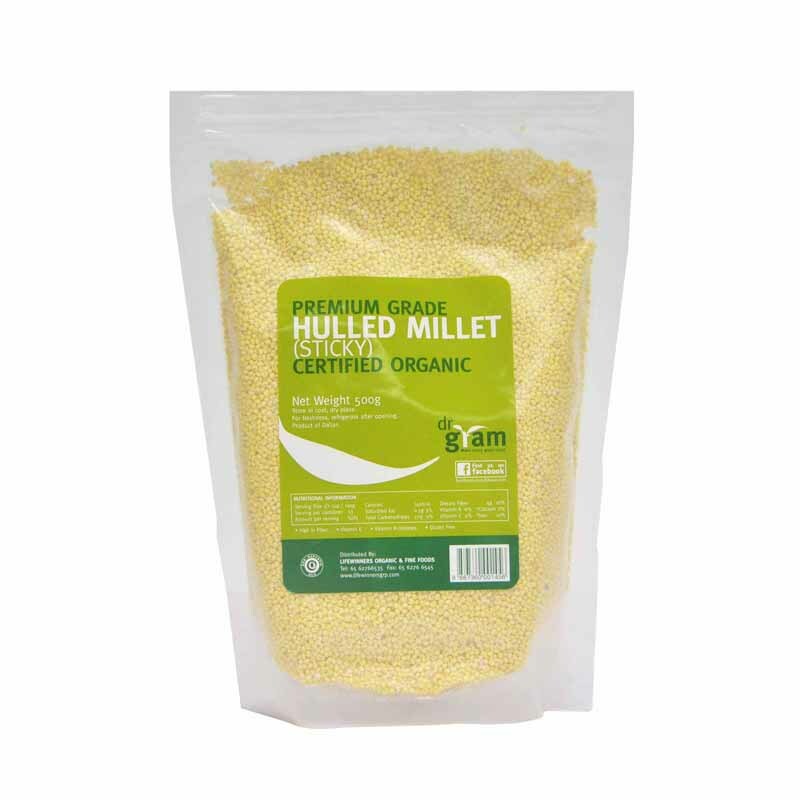 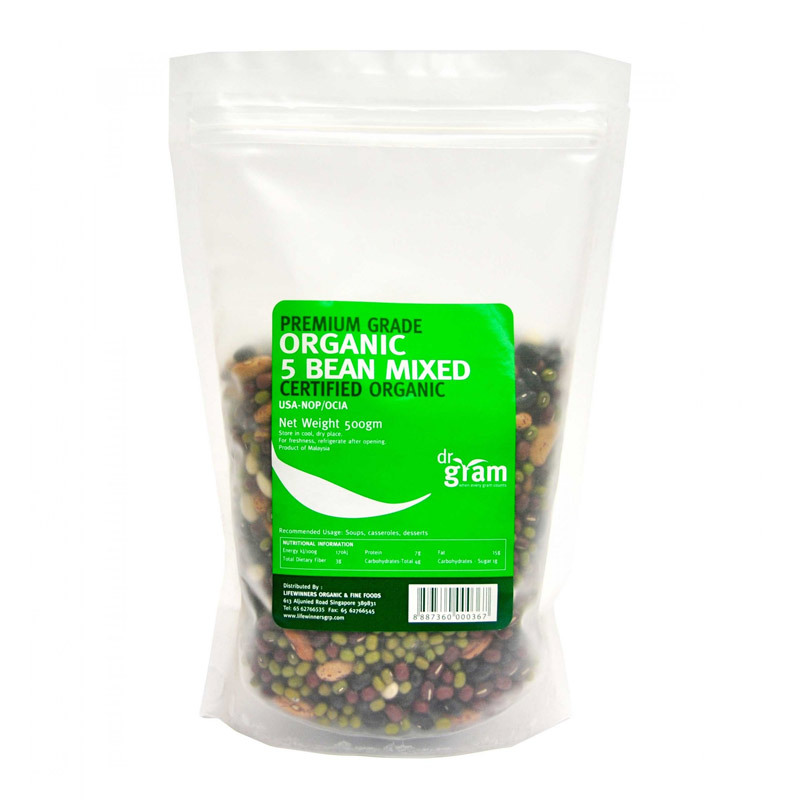 It is a good source of protein and fibre and can be used in cake decoration, added to soups, breakfast cereals, purees, and batter. 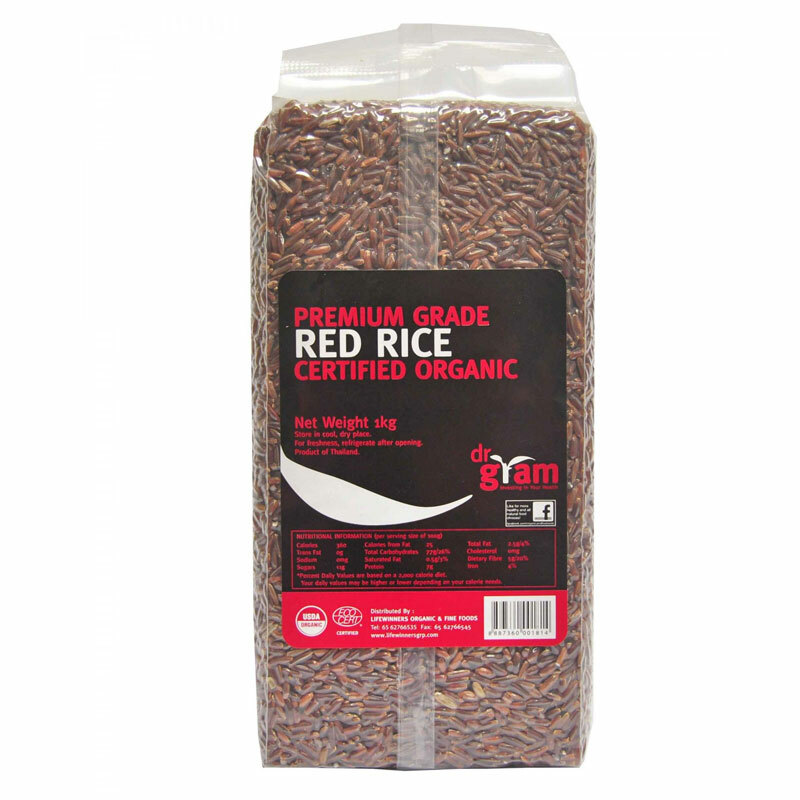 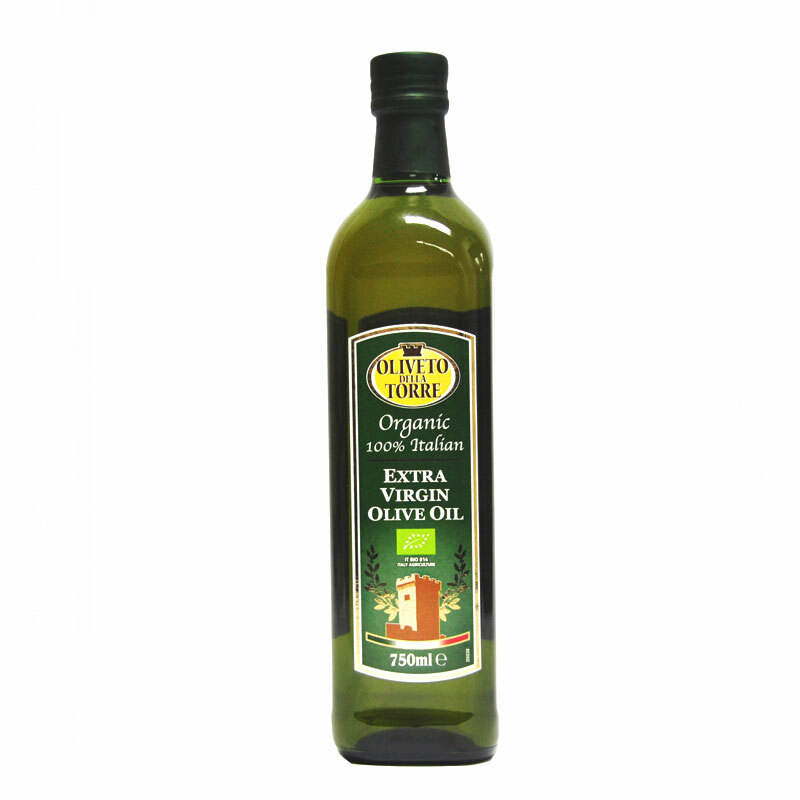 Refrigerate after opening and consume within a month.